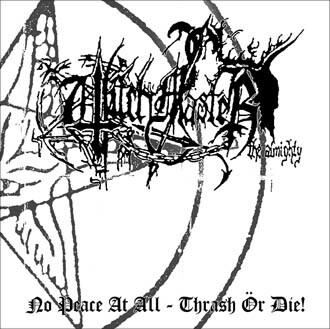 Recorded and mixed in Polysound Studio (Zielona Góra). Mastered by Piotr Madziar. 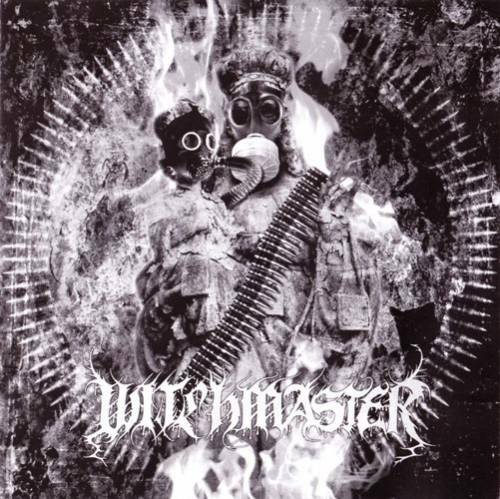 All music by Witchmaster. All lyrics by Geryon, except "Satan's Terrorzone" by Reyash. "Ritual" by Blasphemy.